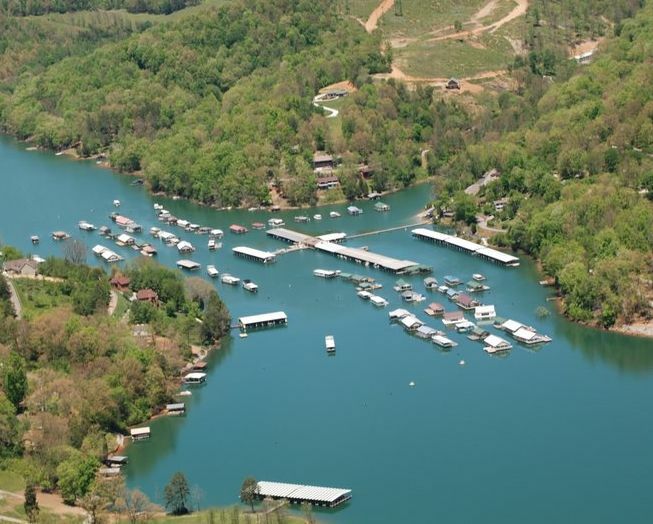 Springs Dock Marina is located in Lafollette, TN on Norris Lake. The full service marina offers boat slips, pontoon boat rentals, houseboat rentals, jet ski rentals, dry boat storage, skiing accessories and souvenirs, and groceries. Restaurant is available with breakfast and lunch menu. Condos and Cottages rentals are available for vacation rental. 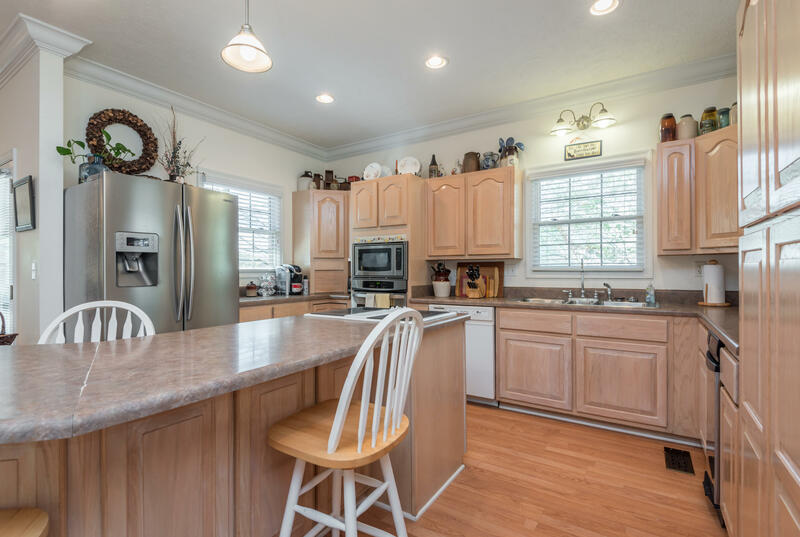 Each unit is equipped with central AC, cable TV, and bbq grill beside pool. 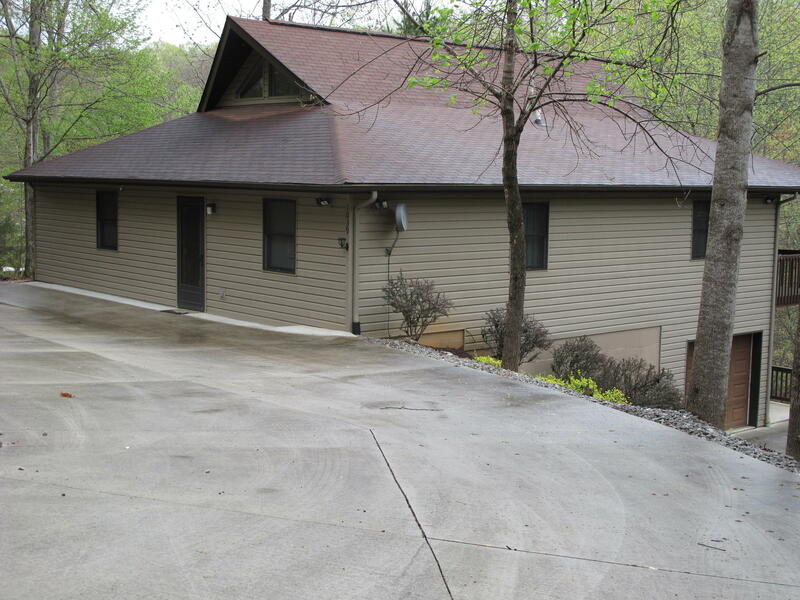 The condos are 2 bedrooms, 1 1/2 bath with kitchen, dining area and living area overlooking Norris Lake. 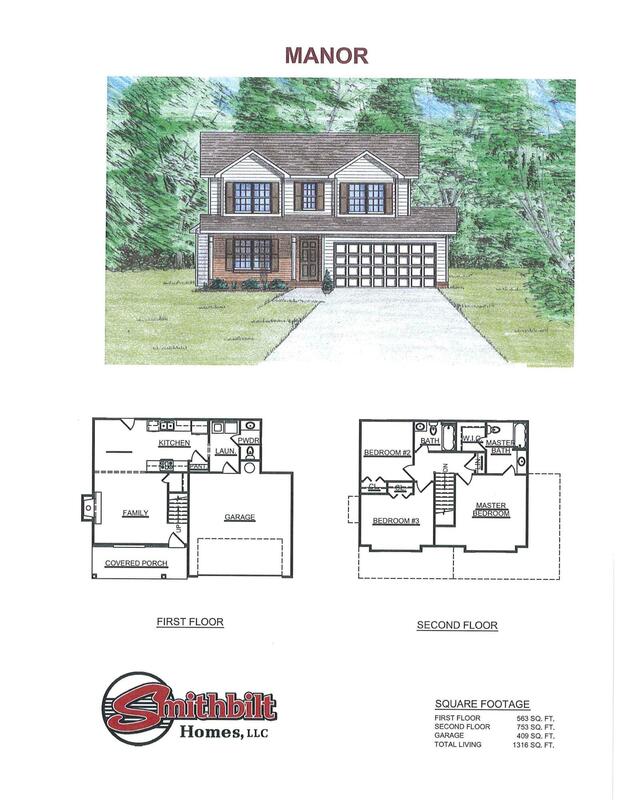 Enjoy your vacation rental at the Czarnecky home. 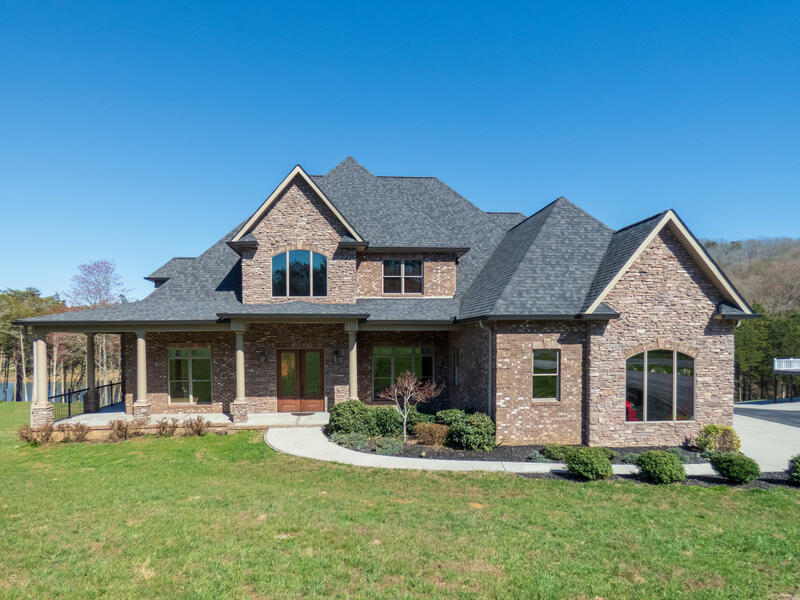 The private lake and golf home is available at Deerfield Resort. 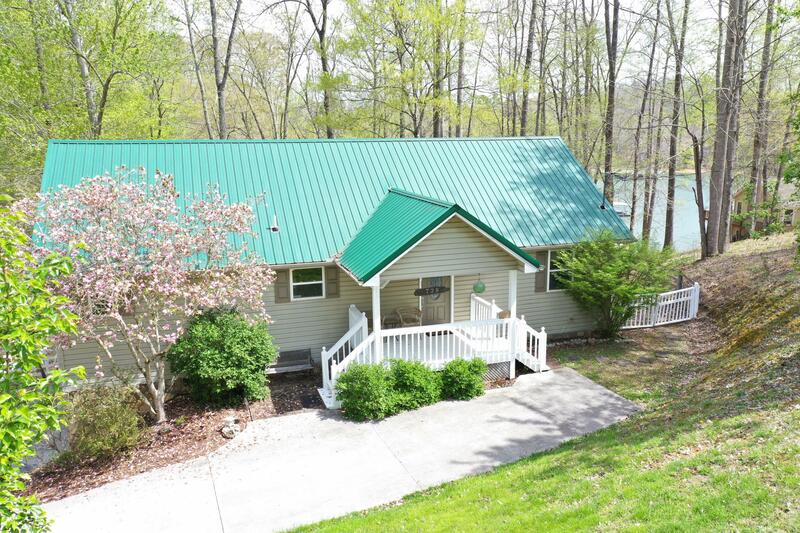 The 5 bedroom, 3 full bath comes equipped with full kitchen, dinning room, mud room, great room and deck overlooking Norris Lake. Golf is also available at the Greens at Deerfield. Friendly staff was able to help me with a pontoon boat rental on Norris Lake! Available to help you with everything you need for a day on the lake! Highly recommend!